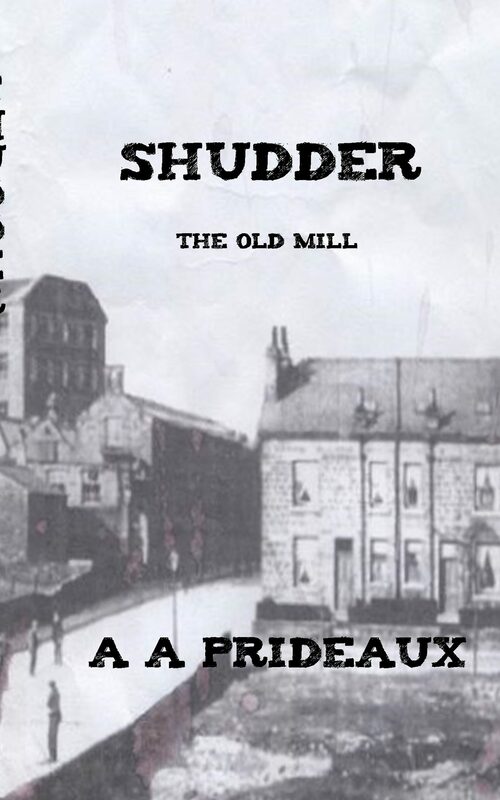 Who or what is Shudder? The Old Mill was the place in Mill Town where most people worked. Years passed and the mill closed, but something remained inside. The townspeople had ignored the missing children and the frightening stories of devils and ghosts for as long as they could remember. 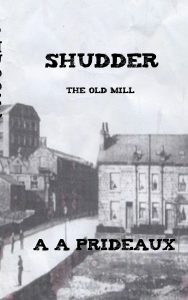 It was easier to carry on and accept the money the Snooty family provided in return for working at the mill. Everyone allowed the Council members to run their lives and control their ideas without question. Questions were always ignored and the questioner punished. When Lydia Prix returned to the town after her marriage failed, she had no choice but to face the demons of the past and ultimately face the truth.The town would never be the same again.